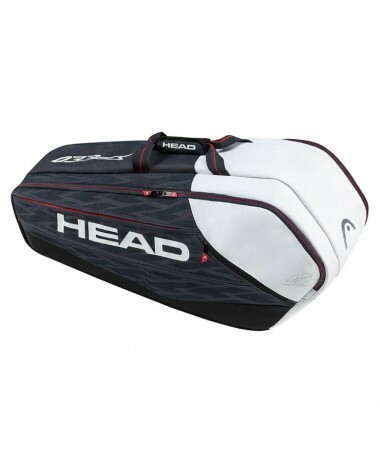 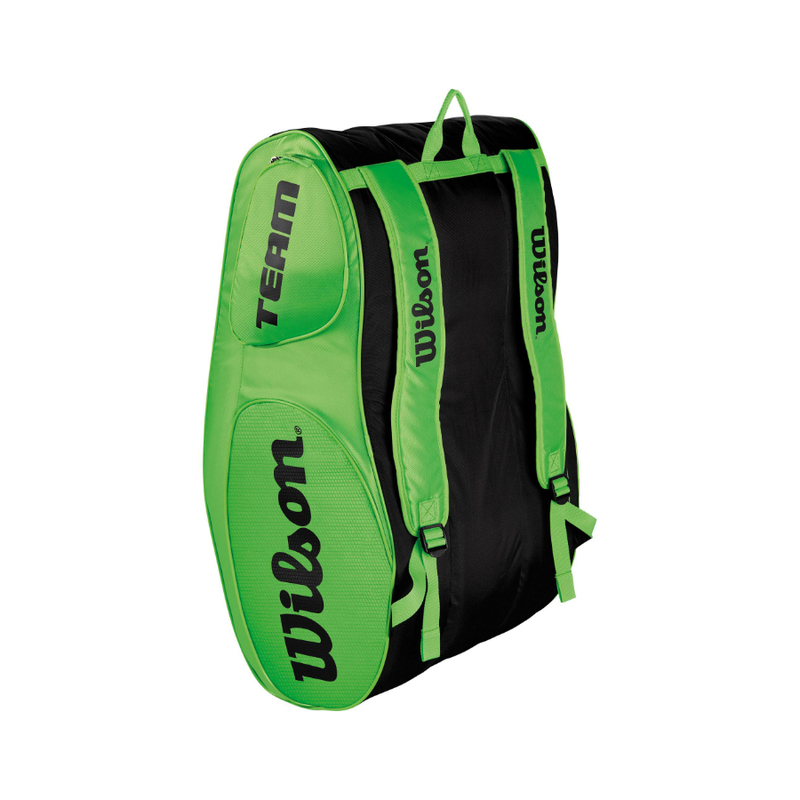 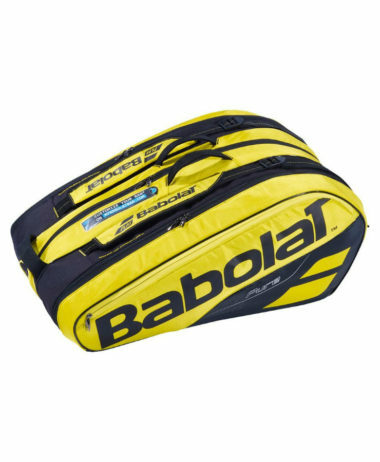 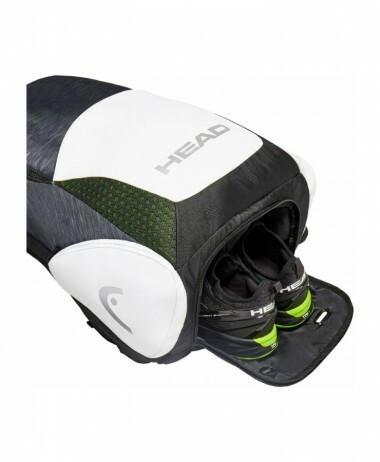 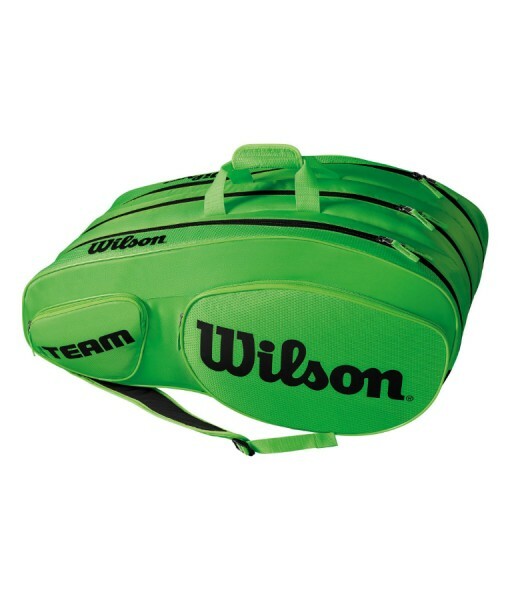 Wilson Team III Tennis Bag x 12 Rackets – Developed in the mold of the classic Tour Collection, this Team III bag holds up to twelve rackets and provides extra storage space with three large compartments. 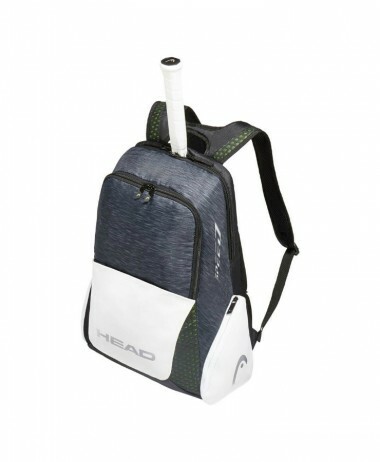 Additional pockets are featured for smaller items. 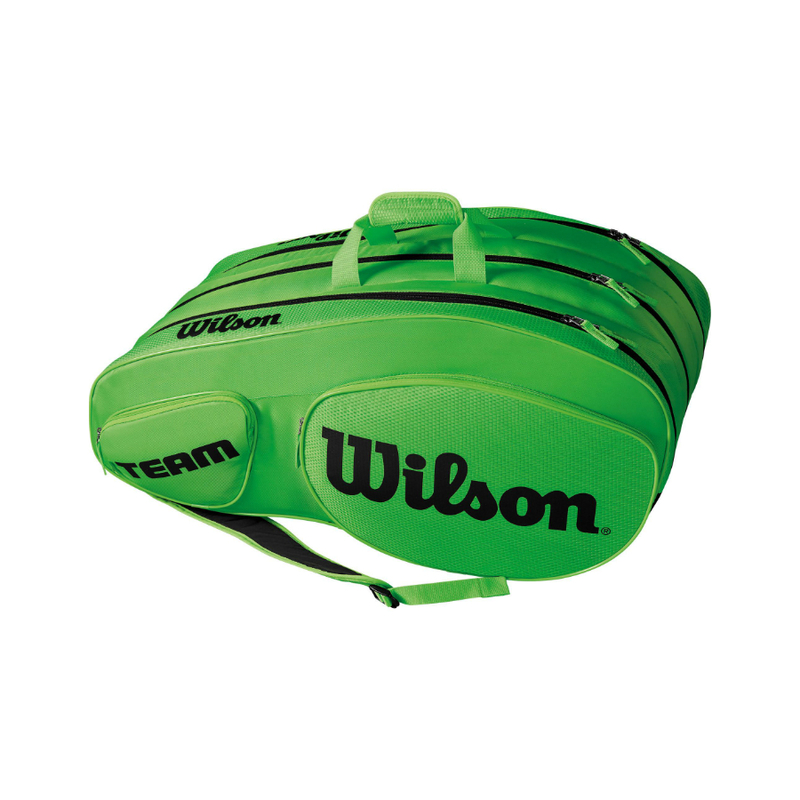 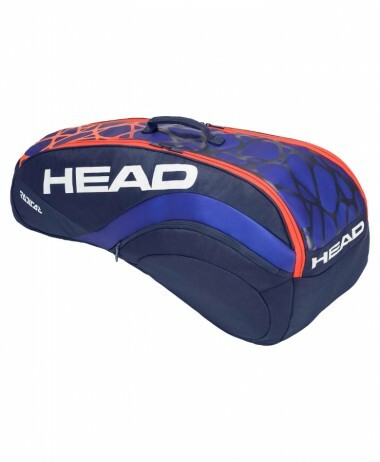 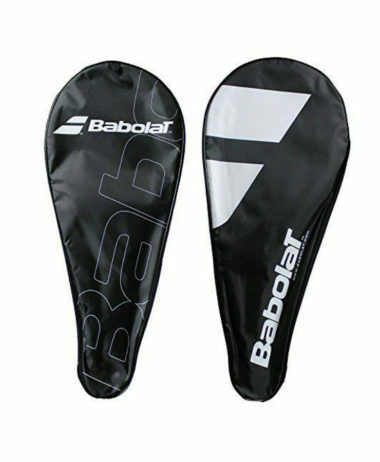 Categories: Bags, Tennis Brands: Wilson.